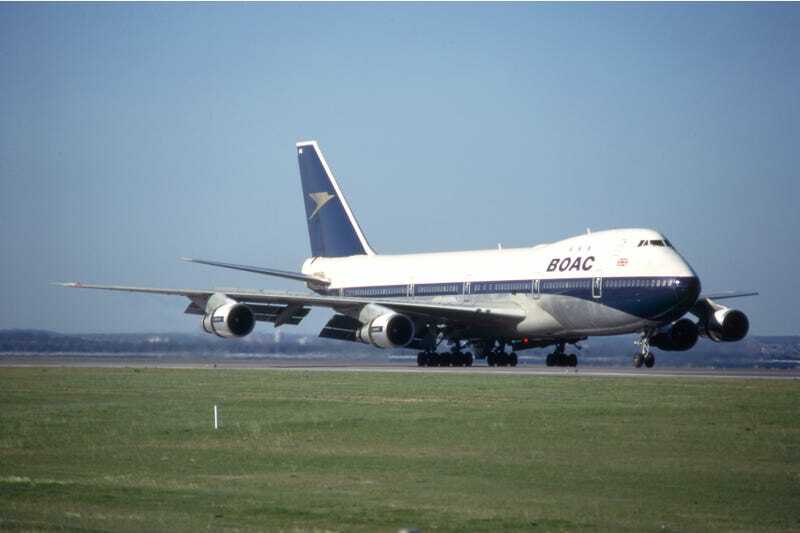 In observance of its 100th anniversary, British Airways will paint one of its 747s in historic British Overseas Airways Corporation (BOAC) livery. In getting to the modern British Airways, the company went through a long history of mergers and acquisitions that began with Aircraft Transport and Travel Limited, which opened for business on August 25, 1919. British Airways itself came into being in 1974 with the government-mandated merger of BOAC and British European Airways (BEA). Today, BA is the largest airline in the UK based on fleet size, and second largest in passengers carried behind discount carrier easyJet. The retro-liveried 747 will enter service after it returns from the paint shop on February 18, and will remain in service with the historic paint job until at least 2023.